This new laboratory will support teaching, preparation of master’s theses and projects developed by students, as well as the development of innovative products. 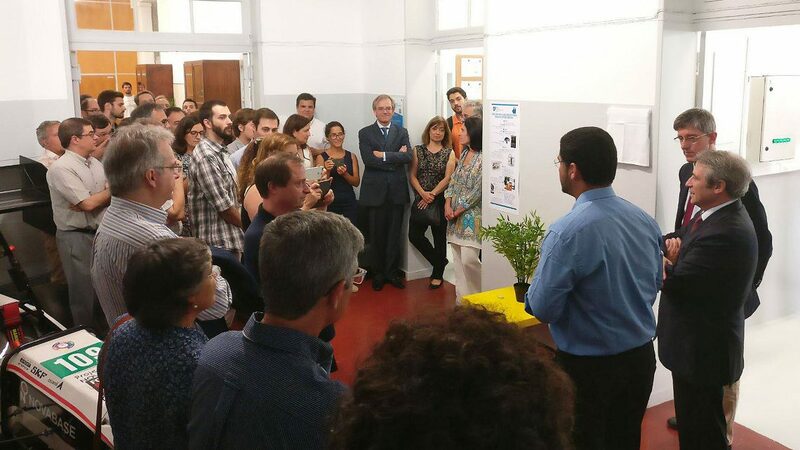 This Friday, July 7, was inaugurated the Composite Materials Laboratory at Instituto Superior Técnico. 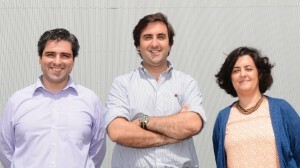 The laboratory will support and meet the needs that may arise from “the research on composite materials developed at IDMEC, as well as teaching and training in this area provided by the Department of Mechanical Engineering at Técnico. 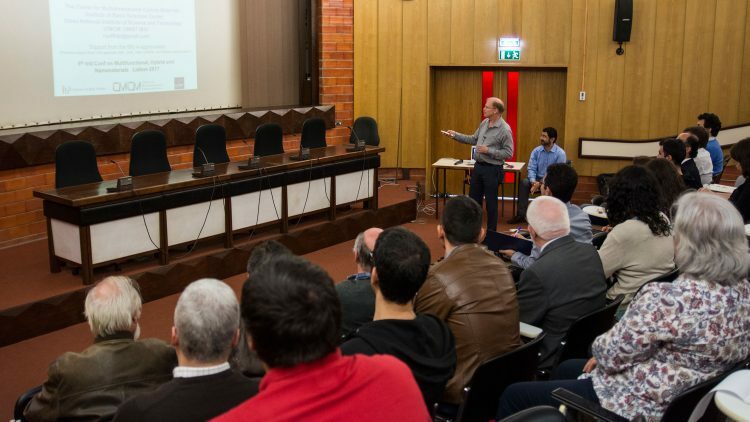 This gap, which has been identified for a long time, is now filled”, says professor Rogério Colaço, coordinator of the scientific area of Mechanical Project and Structural Materials. “Several equipment devoted to the manufacturing processes of composite materials, namely polymer matrix composites, will be available to students, professors and researchers. It is expected a significant investment in the laboratory equipment in the coming years”, points out the coordinator of the scientific area of Mechanical Project and Structural Materials, to which the Composite Materials Laboratory is associated. 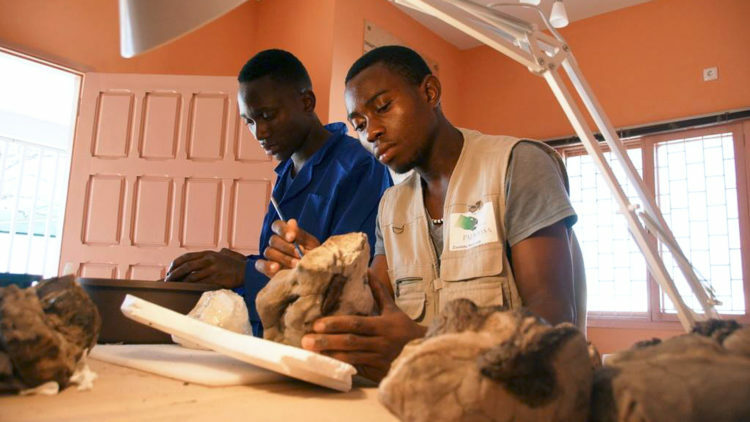 The Composite Materials Laboratory, besides providing support to advanced research in the field of composite materials, will also be useful “to several courses such as: Materials Engineering, Mechanical Engineering and Aerospace Engineering, and to support projects carried out by students that involve manufacturing processes of composite materials, such as Formula Student project”, explains professor Rogério Colaço.